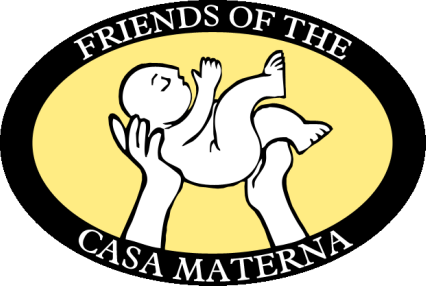 The Friends of the Casa Materna is a U.S. based non-profit 501(c)(3) organization that raises funds for the Casa Materna. 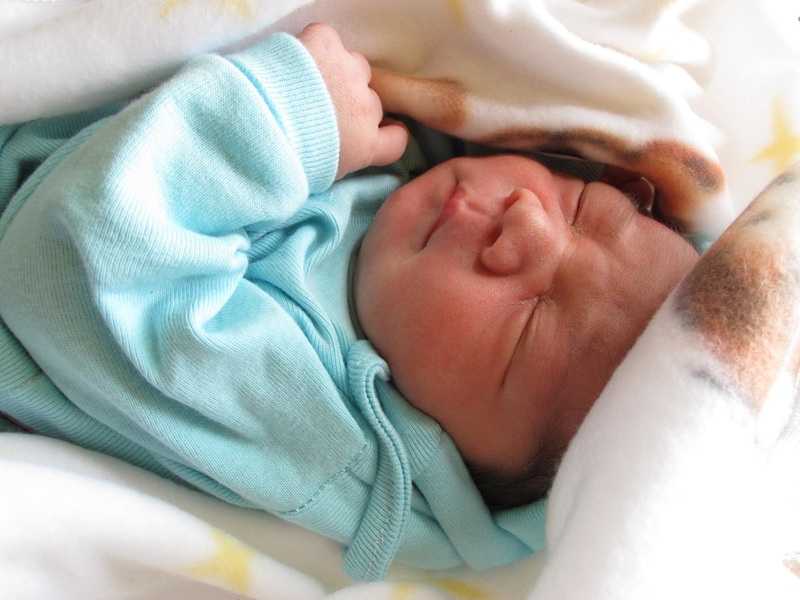 Founded in 2000 this group's mission is to channel support to the mothers, newborns and staff of the Casa Materna Mary Ann Jackman in Matagalpa, Nicaragua with the goal of reducing maternal and infant mortality. 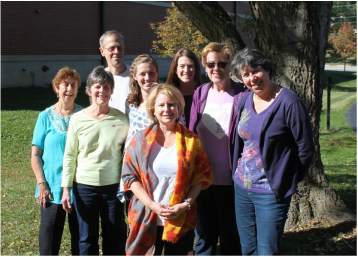 ﻿A Circle of support is a nurturing network of friends of the Casa that shares in the mission of the Casa Materna and encourages others to join in its support. Each Circle provides support to the Casa Materna in its own way and receives continual nurturing from our Casa staff and board of directors. The Casa Materna is fully run by local Nicaraguans. A "shared governance" model of leadership is in place allowing all staff members to collaborate on decisions being made. A deep sense of commitment and dedication to the mothers is present in this teamwork centered environment.